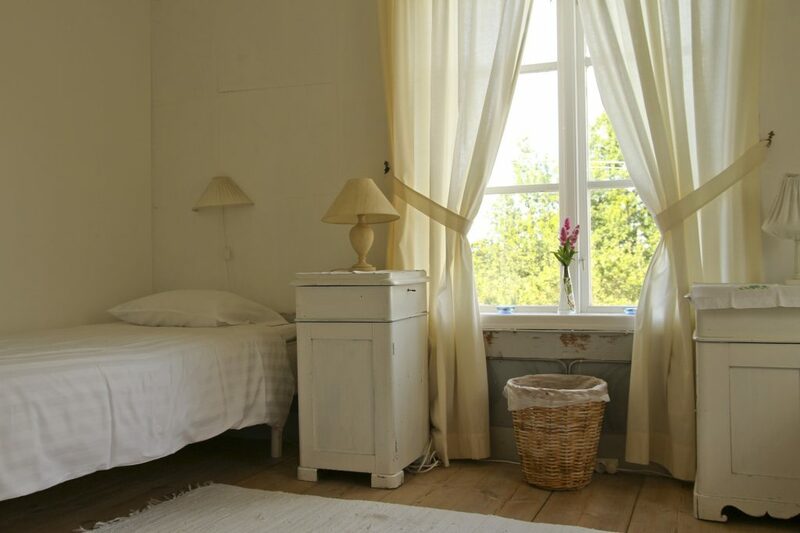 To overnight at an Hälsingegård "Decorated farmhouse in Hälsingland" is similar to a stay in a bed&breakfast. 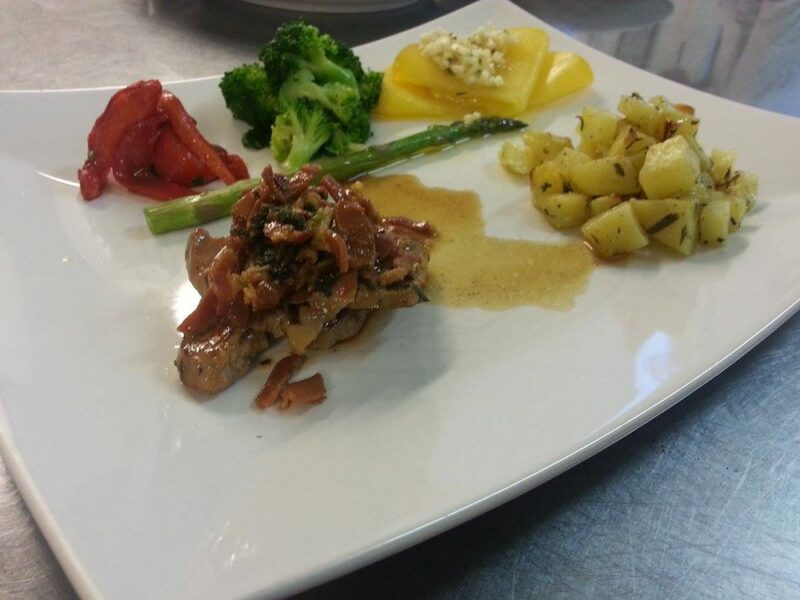 The italian cook prepare delicious meals in an amazing atmosphere. Every year in december we open up the house for the traditional Christmas market. Local artisans sell their high quality products and it is perfect to find an original Christmas gift. Frägsta Hälsingegård has become very popular to celebrate weddings. You have a rustic farm atmosphere in the hay barn that has space for up to 90 guests. After the party the bride and the groome can overnight in the decorated room. 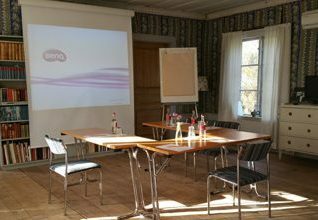 We serve lunch and café open during summer time and a few occasions in autumn, winter and spring. You can taste a plate from our menu or just have a coffee with a home baked sweet. 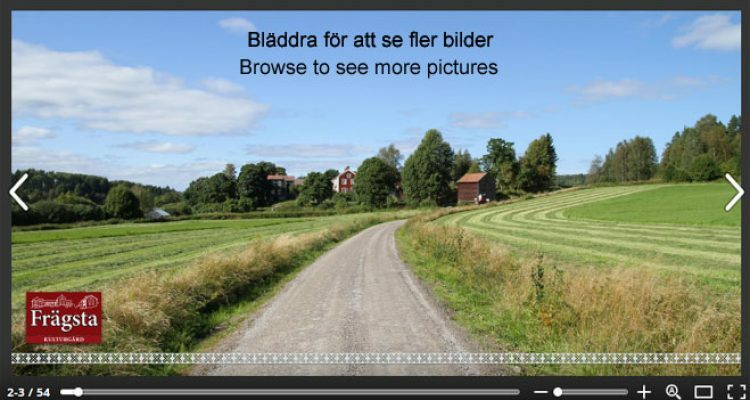 If you want to experience a Hälsingegård, you can do Frægsta in an exciting way. 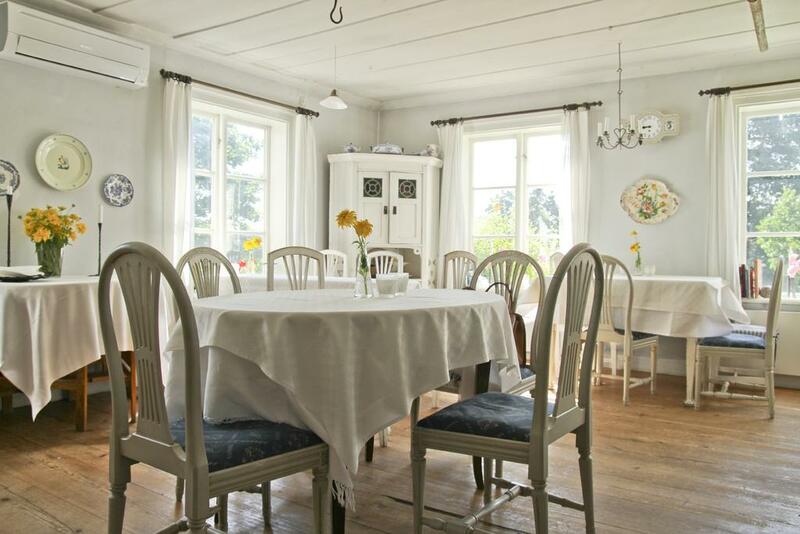 Even when you get to the farm you will enjoy the beautiful location above Rolfstaån.